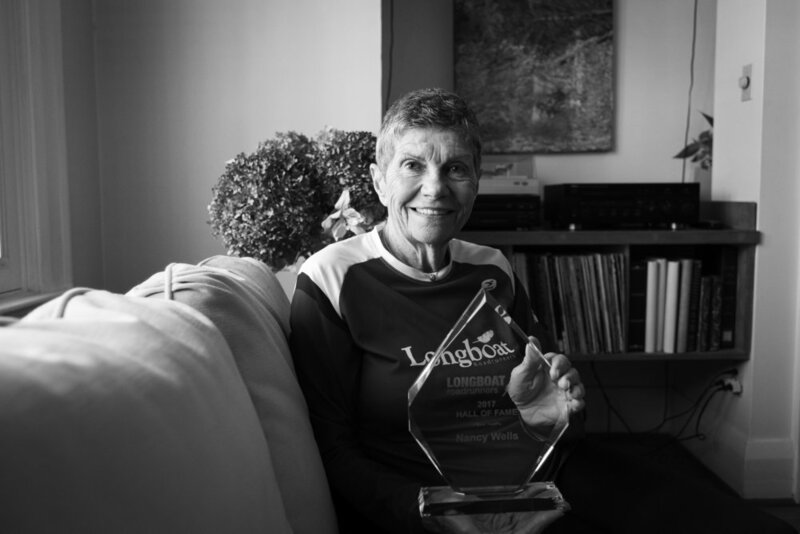 One of the world’s top septuagenarian marathon runners has lived on Brunswick Avenue for 30 years, though she had to leave Toronto to find her place. That’s because, in her age category, at 71, Nancy Wells must race internationally to find a peer. The McGill grad wasn’t yet a runner in 1972 when she bolted to Switzerland for three years, where she married and later split with a New Zealander. In 1982, she travelled around the world, reaching Hawaii, New Zealand, Bali, Hong Kong and Australia, where she discovered the sport by happenstance. “Some friends asked me out for a run, and after a mile, they dropped to the sand while I stood there saying, ‘That’s it? That was nothing!’” she says. Now she holds three Canadian records and five Ontario ones; she has the dates written down on a scrap piece of paper in her pocket. Last year, she celebrated her 70th birthday by setting a Canadian record, which put her in the world’s 90th percentile (age-graded) for a half-marathon. As much as Wells loves to run, the retired neurophysiologist knows when to stop. She did want that life for a while, she admits, when she was in her 40s and trained incessantly. That was when she accomplished her career highlight. The West End runner, who’s raced in South Africa, Italy and Finland, and hopes to compete in Spain next year, teases me for the four-kilometre “jogs” I used to compete in and is wondering how she’ll recycle all the medals in her house. 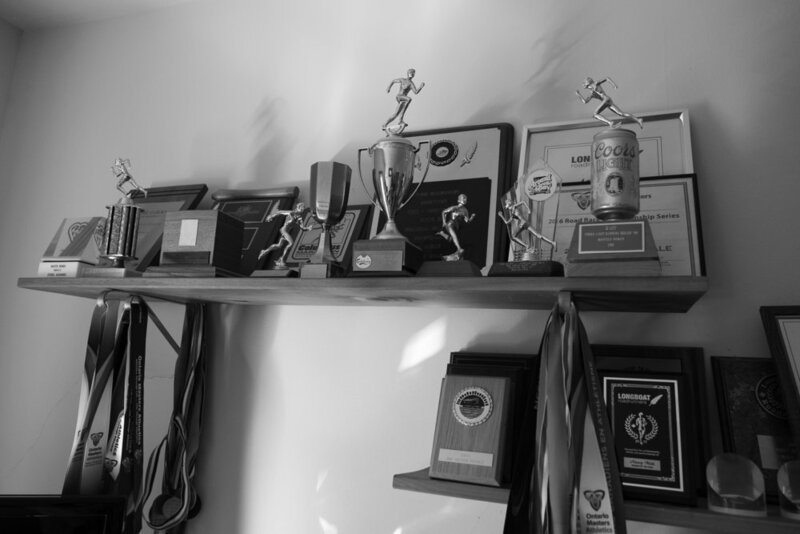 “How I feel is my number-one motivation for running, not winning races. I’m disappointed when I can’t run, not when I can’t race,” she says. Nancy has begun to envision the end of her racing career, but it seems slowing down will take more than a near-death experience.